Fully padded for extra riding comfort! Cool comfort. We pedal nothing but the best Cycling Shorts, hailed by German cops as being tactically padded for miles of luxurious comfort. 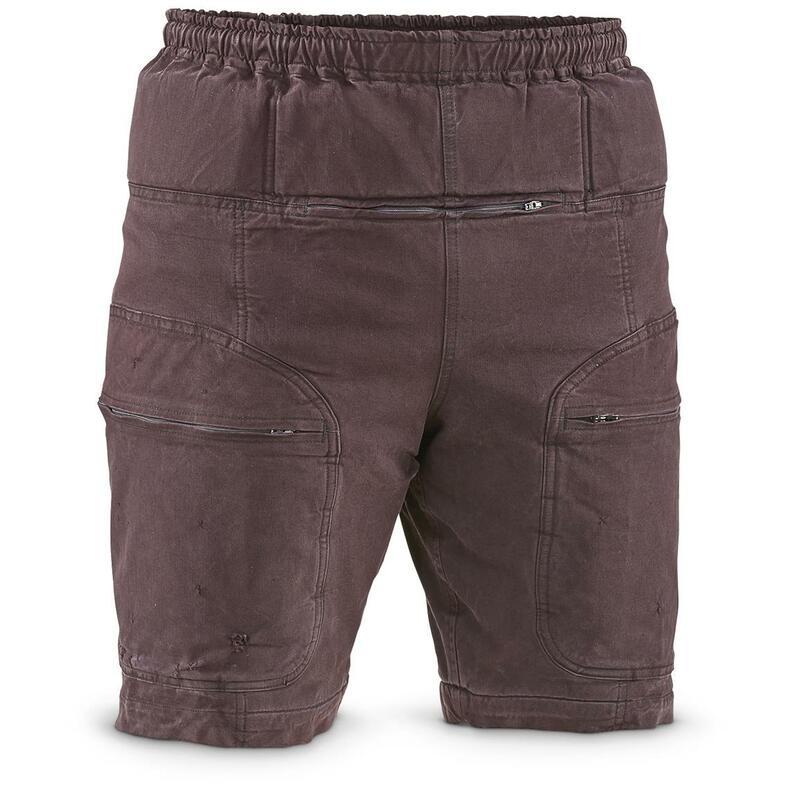 NAB THIS CYCLING SHORT DUO TO ENJOY MILES OF FULLY PADDED COMFORT. German Police approved. Let the good times roll. Cool comfort is here, ready for action. 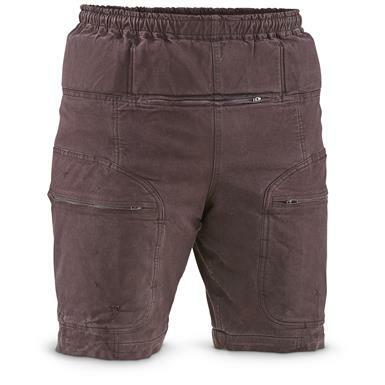 Unlike standard shorts, these Cycling Shorts are fully padded for long distance protection from bumps and knocks. Comfort has never been so good! Perfect for the mountain biker, outdoor enthusiast, trail runner and urban cyclist. Ride on! Arrest your cop short duo now!